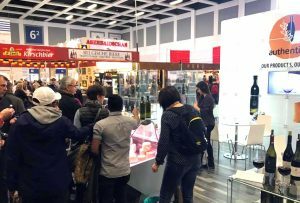 The 82nd “GREEN WEEK” was held from 21 to January 29, 2017, at International Berlin Exhibition Center “Messe”. 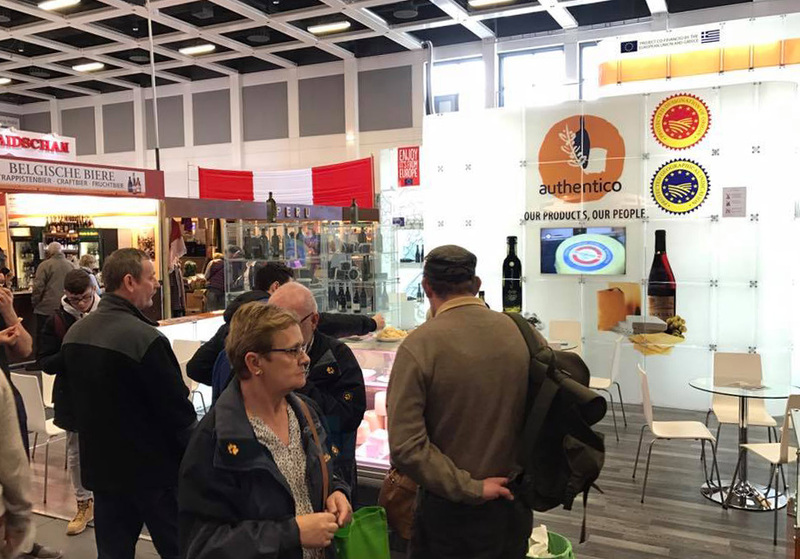 This is a unique exhibition with a long history, dating all the way back to 1926! 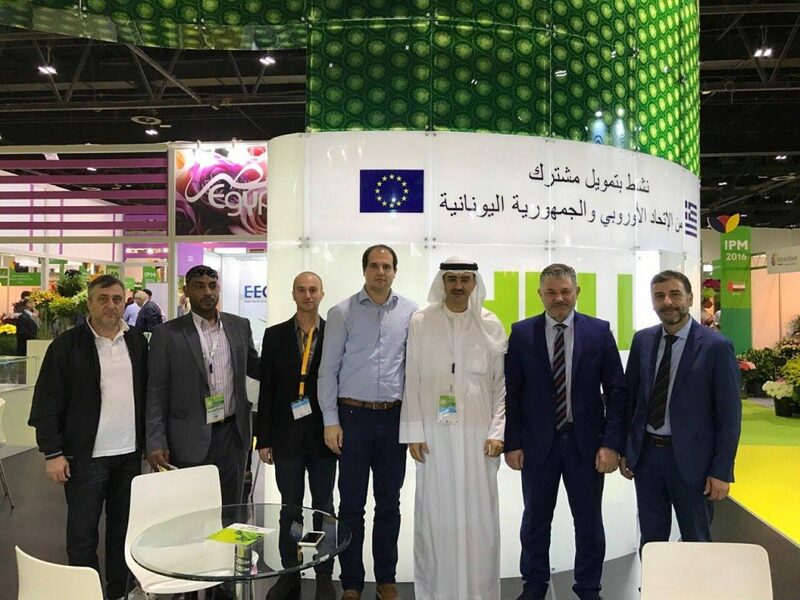 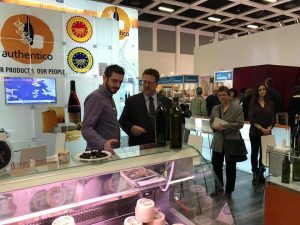 This year, “GREEN WEEK” attracted 1500 exhibitors, presenting more than 100,000 food items. 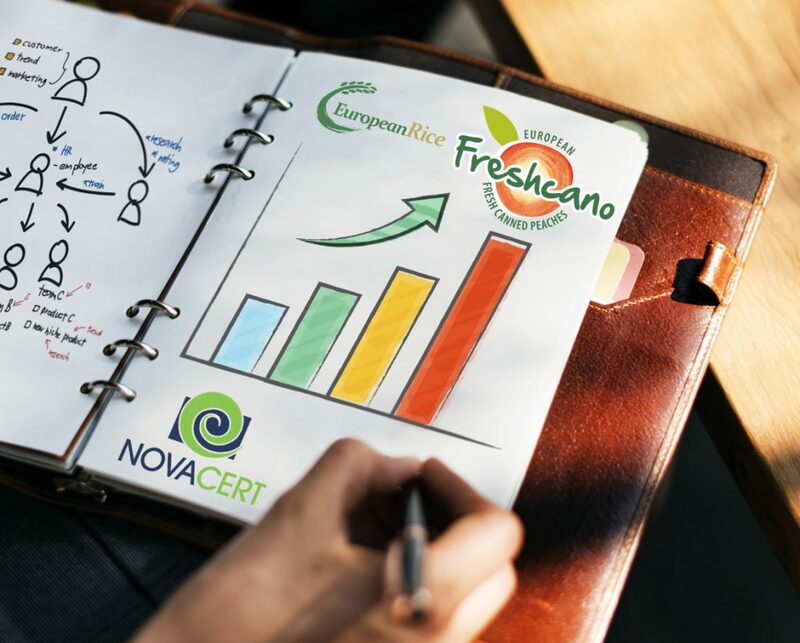 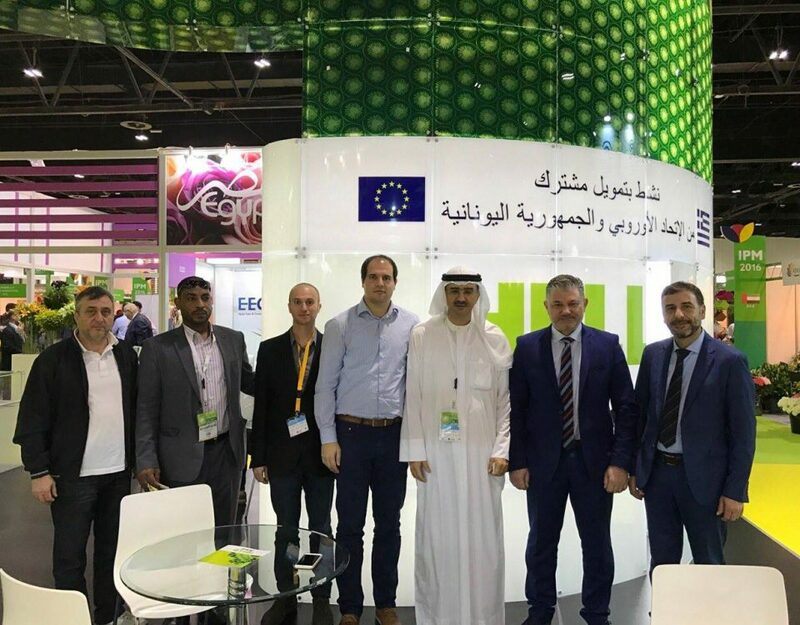 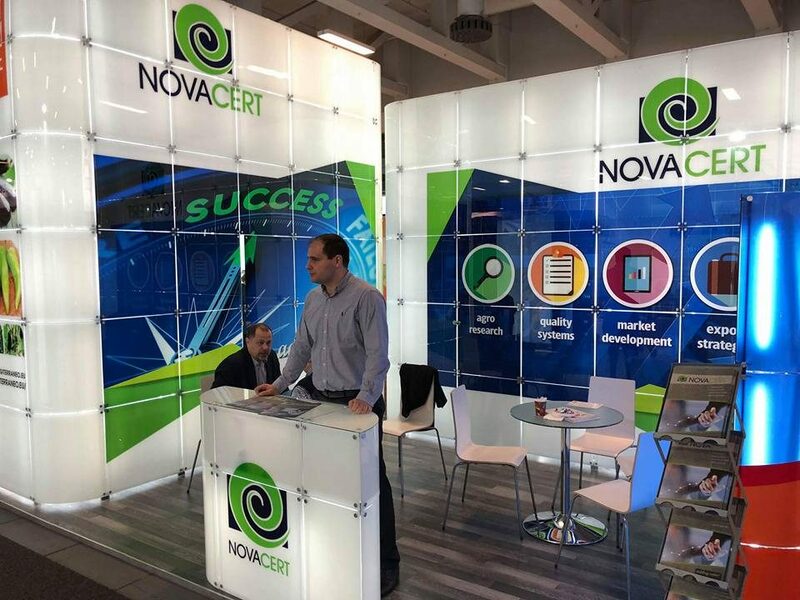 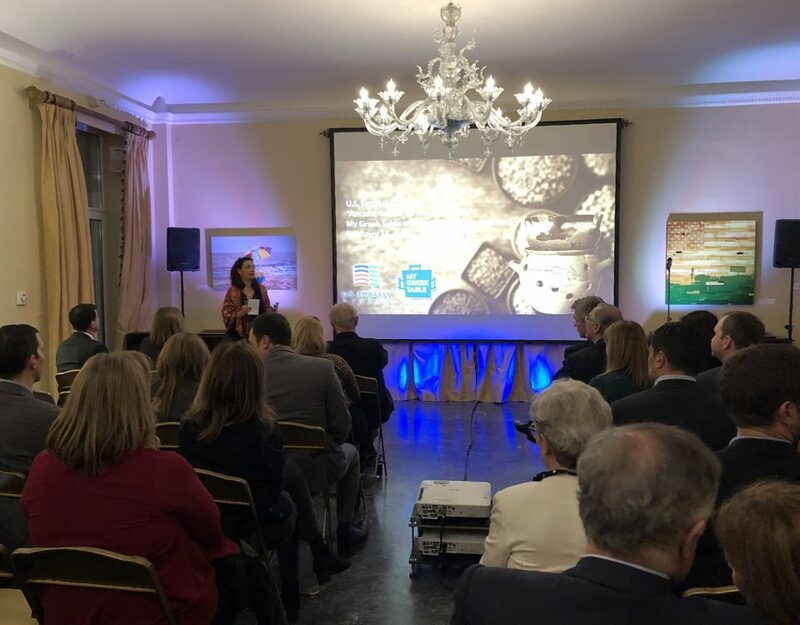 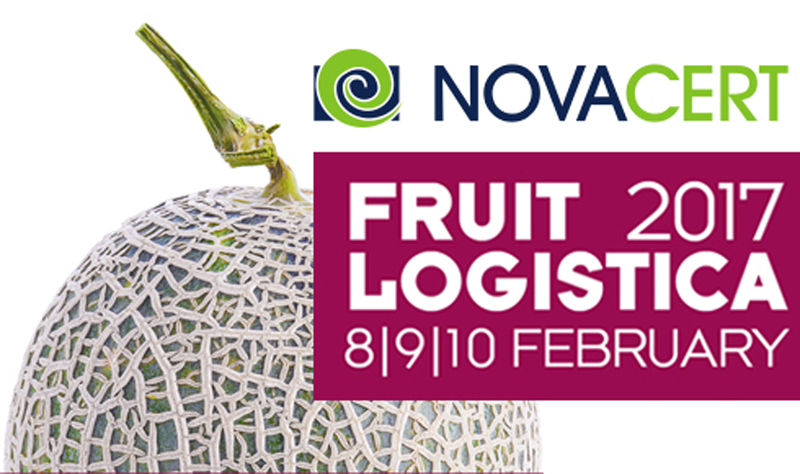 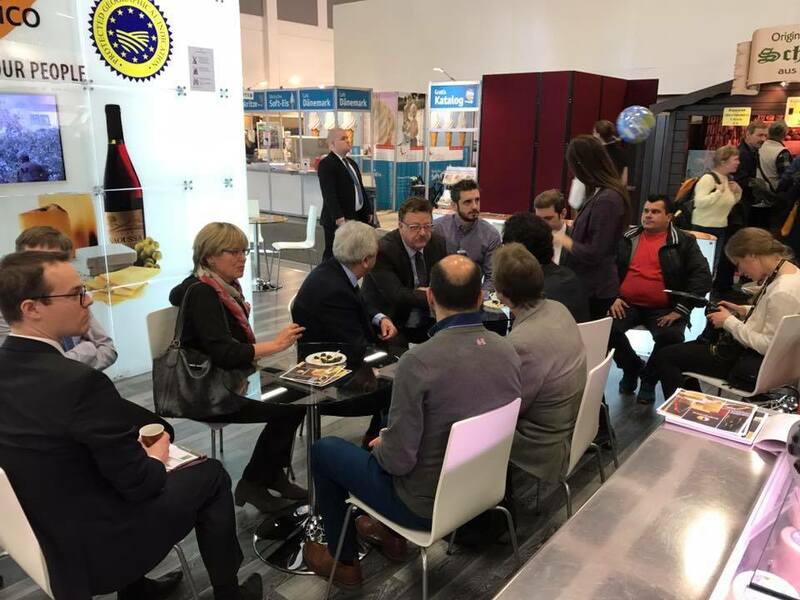 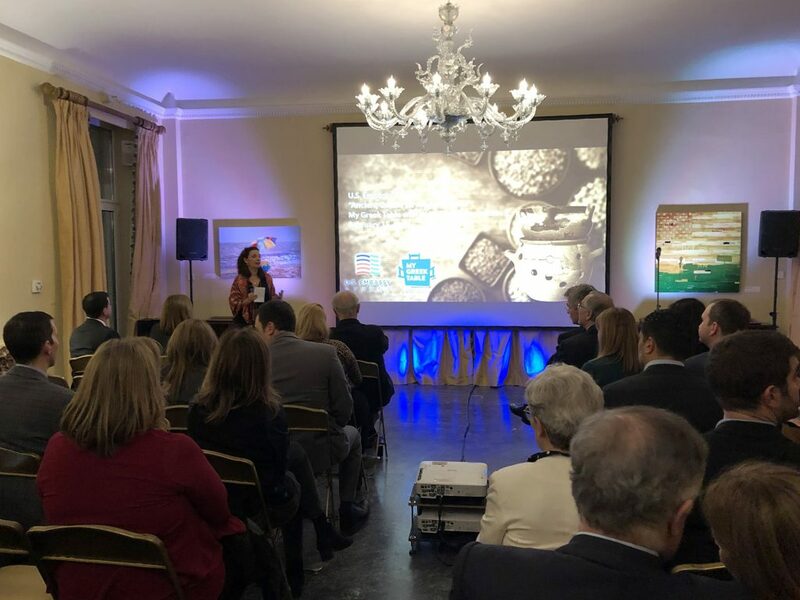 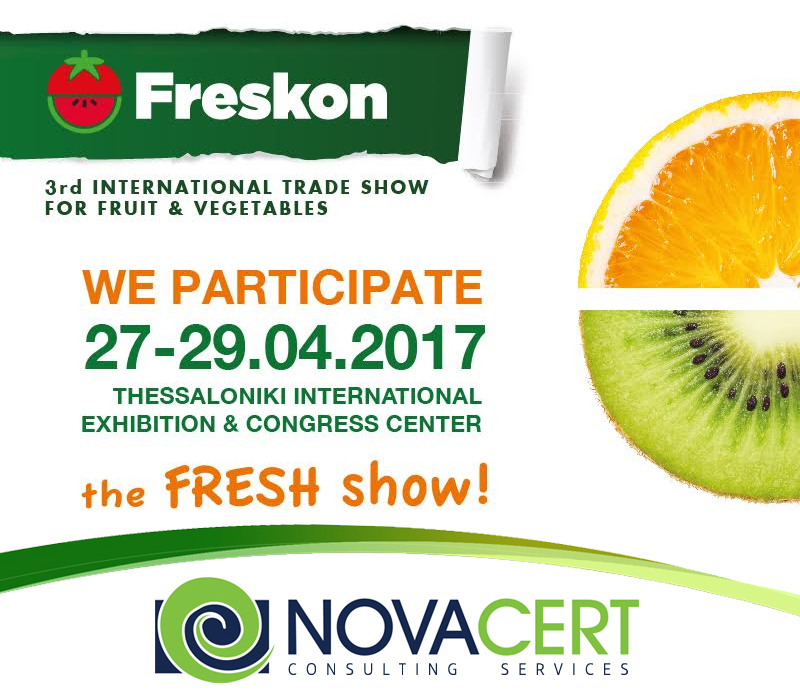 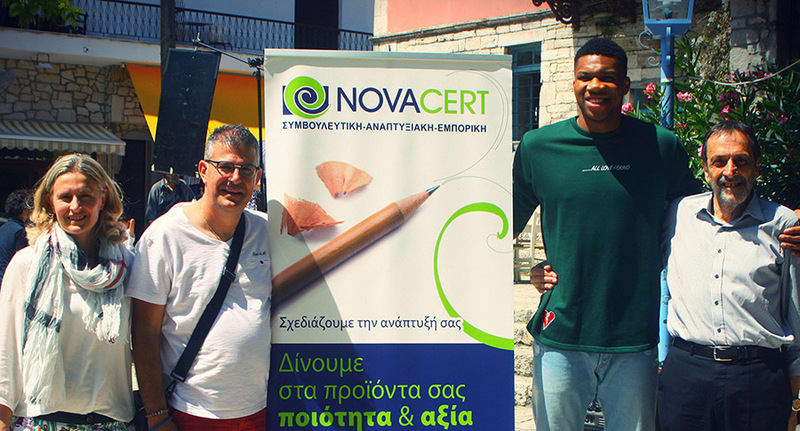 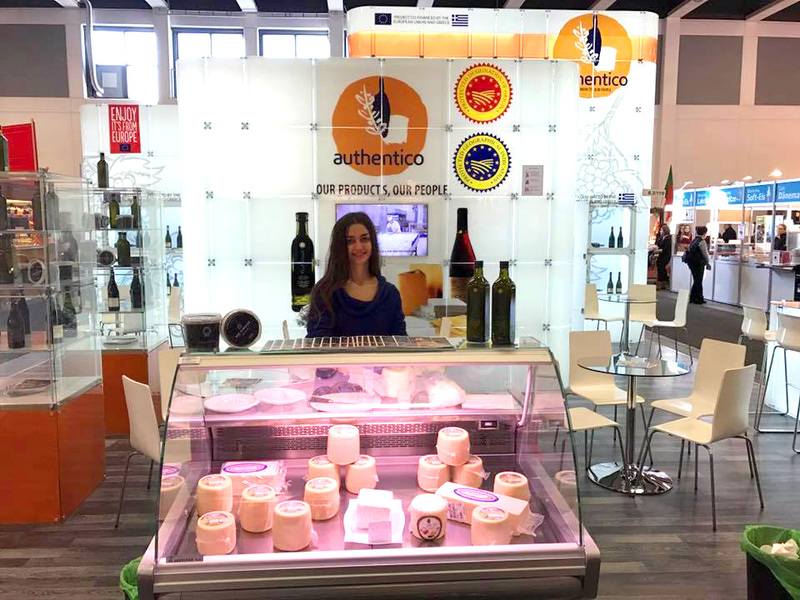 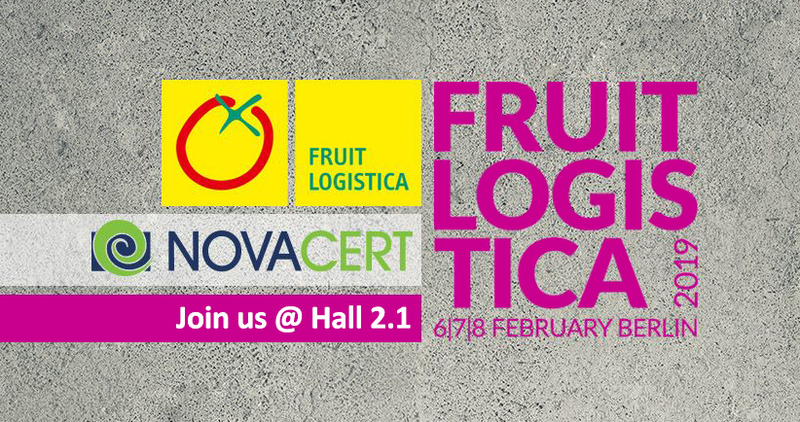 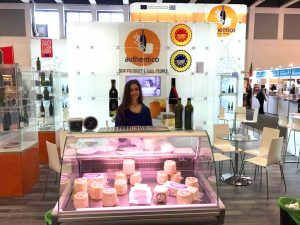 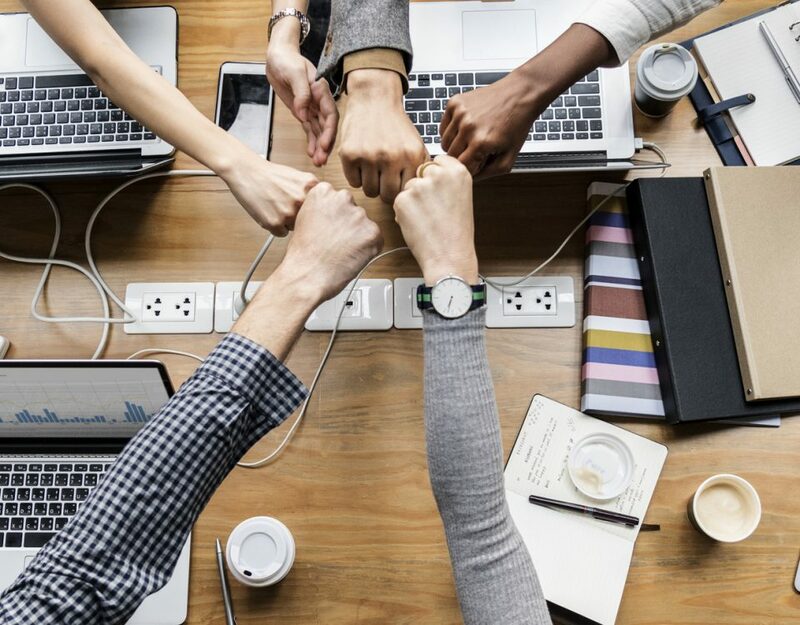 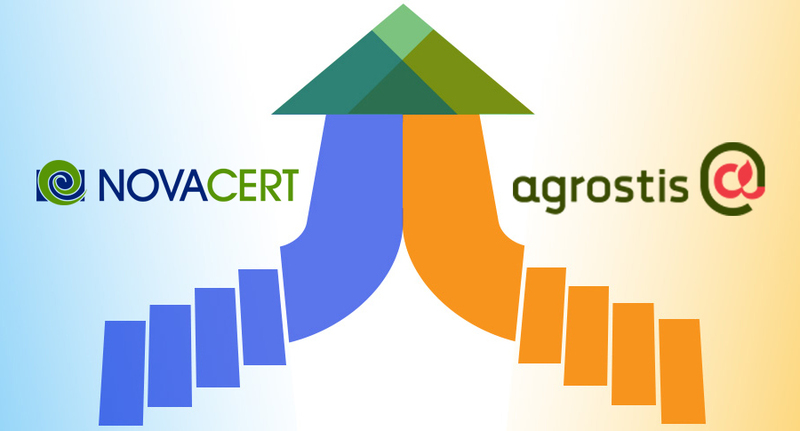 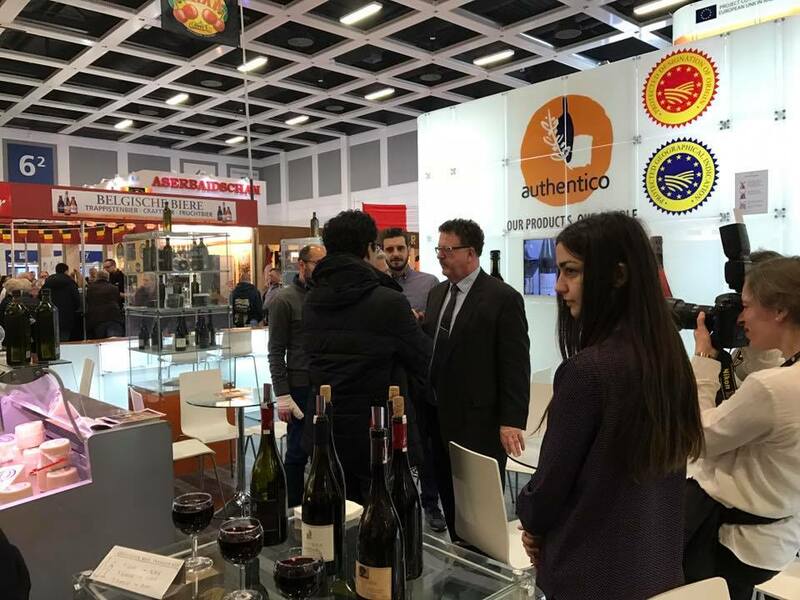 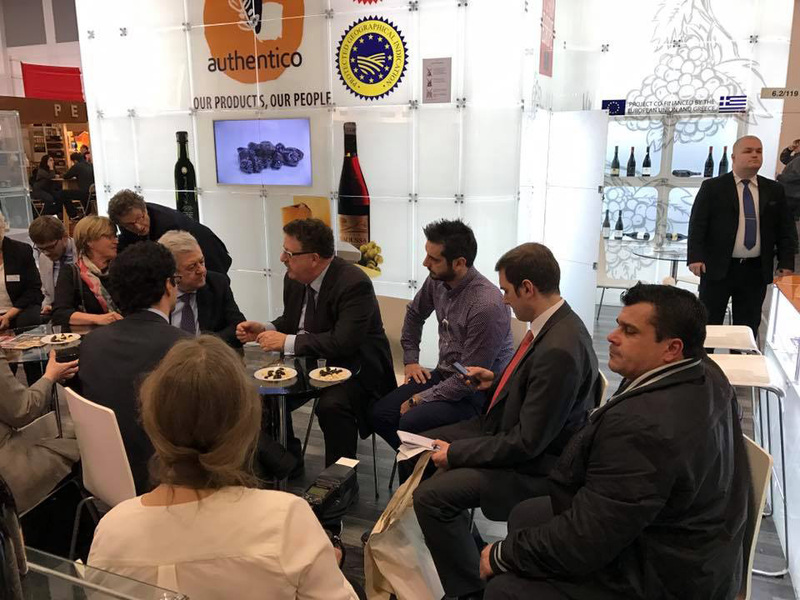 NOVACERT was there, implementing the European program “AUTHENTICO” for the promotion of Greek products with Protected Designation of Origin (PDO) and Protected Geographical Indication (PGI). 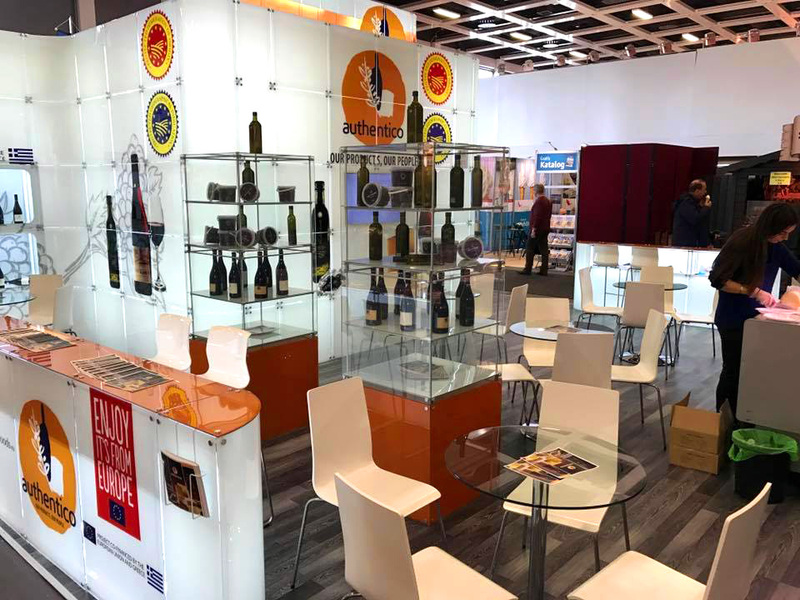 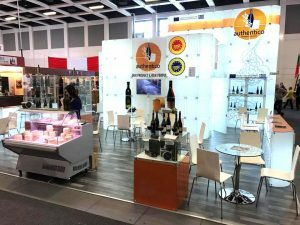 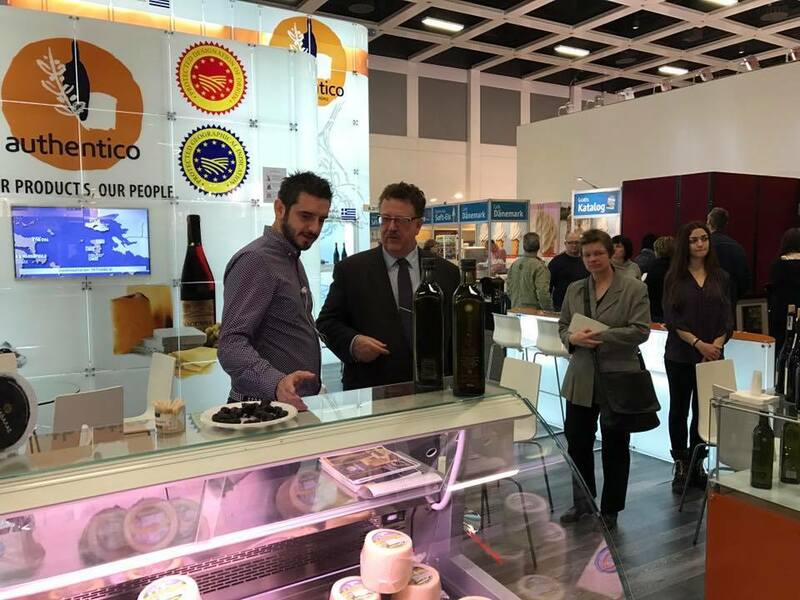 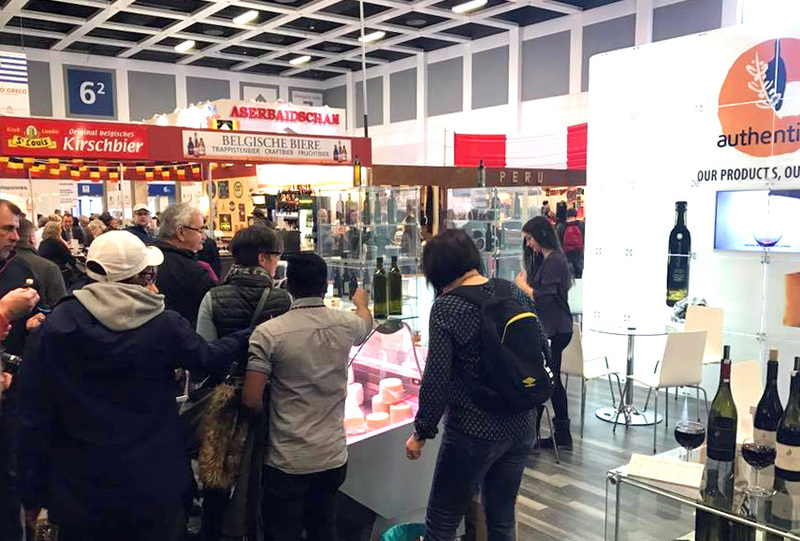 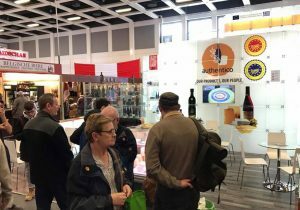 The impressive stand of “Authentico” was visited by hundreds of consumers and food importers from the German market, that showed huge interest in the excellent quality PDO / PGI products produced in Greece. 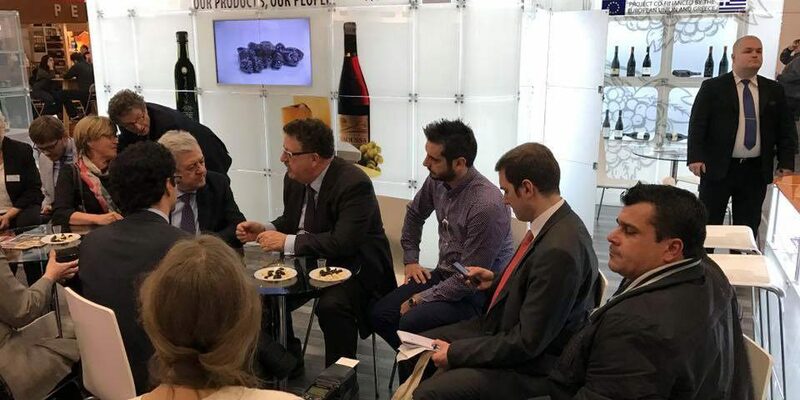 Among the visitors was commercial attaché of Greek Embassy in Berlin, Mr. Chris Dokomes and the Parliamentary Secretary of the German Ministry for Economic Cooperation and Development Mr. Hans Joachim Fouchtel.